The moon began to take cover under the clouds, giving way for the stars to appear brighter. The intertwined branches of the teak trees created a natural canopy walkway towards the entrance of the gate. Kwesi sits on a lover’s bench with his legs crossed, hoodie hanging loosely on his slender body. As he drinks his fill of the crisp evening air, he listens to the birds chirping in melodious choruses. The evening’s winds carry along the sweet smell of the bougainvillaea flowers that sit in two big pots at his gate. His heart throbs with excitement as he organizes his thoughts to type on his iPad. His Infinix phone suddenly vibrates with so much intensity that causes him to put the iPad somewhere. Kwesi rummage his big hoodie pocket for his phone. It’s Candy. His heart first skips a beat and then starts to beat hysterically. He scrambles to his feet and shoves off the hoodie in preparation to pick up the call. In his lowest baritone voice, he said, “Hello Candy”. “Hi Kwesi, just a reminder. I’m impatiently waiting for the write up”, she said blatantly. He flashes a smile and replies “in a jiffy honey”. “My bride-to-be awaits”, he soliloquies as the line went off. Many years ago I never missed my favourite cartoon, Aladdin. He was a hero and he had a magic carpet. 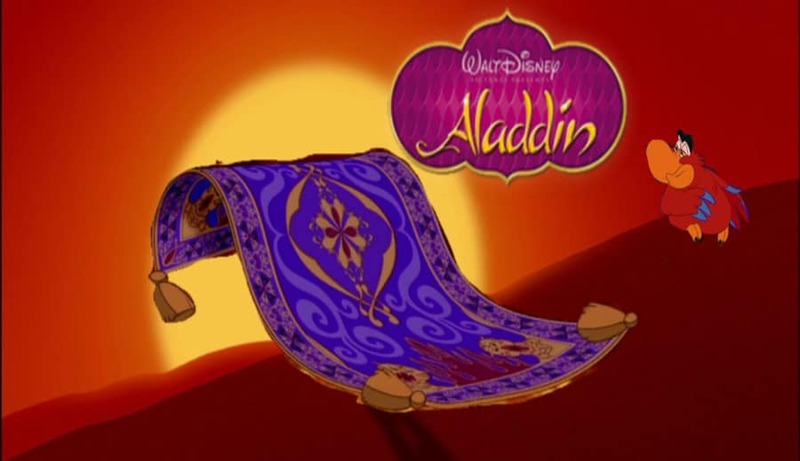 With that magic carpet, he rescued a lot of people from trouble, including the woman he loved, Princess Jasmine. As a boy, I dreamt seeing Aladdin every day and riding on his magic carpet to be a hero. I only woke up disappointed every day because it was always a dream but not the reality. Aladdin was my hero but I can’t promise to be your hero Candy. I can only be me. Don’t plunge this beautiful heart and mind of yours into love fantasies. Expect nothing special from me because I have none to offer. I come with you on this journey with nothing (I mean nothing). I don’t have a magic carpet to fly on with you, I only have me. Would you take me as I am? Candy I’m ready to learn with you and from you, that much I know. We can make our own magic carpet one day at a time. Don’t expect us to fly too soon, no my love. We need to build our magic carpet of love that will be the foundation of our journey. I don’t intend to be frivolous, neither will I resort to chicanery in dealing with you on this journey; you can count on this! I have witnessed a countless number of people boycott this journey called marriage just because their magic carpet (their foundation) couldn’t sustain and fly them high. On the floor they are now, broken beyond compare. 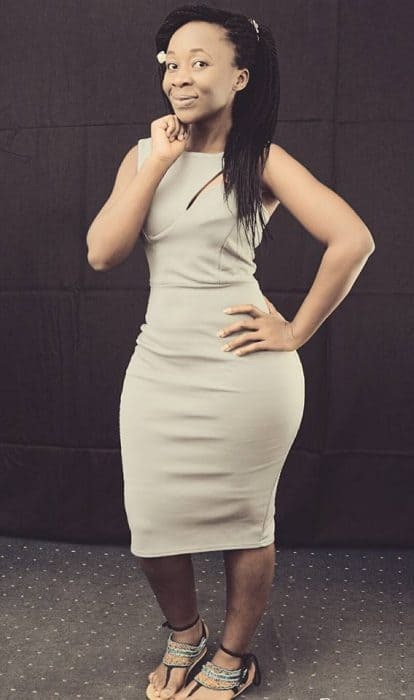 Candy, I have witnessed many others too who thought they have built a solid foundation only to be thrown into the shock of their lives by the storms of life, termites and caterpillars of this world. Gradually they are being eaten up. I have seen foundations built on educational exploits, business successes, fame, status, beauty and sexual prowess. These seem to work for people but it can’t work for me. Candy, I see a foundation built on Christ, where I will only see you through the eyes of Christ. I see a foundation that encourages devotion, prayer and mutual respect. I see our children talk with Godliness and clothe themselves with holiness. Candy, I see the world awed by the Godly intelligence and wisdom our kids will show. I see a foundation that stands the test of time. I see a foundation being prepared for heaven. Perhaps I can be more than Aladdin to you. But it will all depend on where you stand and what you will choose to see. He checks his internet connectivity on his iPad, and without a blink, he tapes the send button. The tablet peeps to signal that Candy has received his message. He walks towards his gate with a cocktail of emotions, anxiety and curiosity. He waits for her response. The gentle wind felt colder on his face and hands now, he zips up his hoodie to cover up. Up in the sky, the stars disappear calmly, ushering in the thick rainy clouds. Something drops on his forehead, his fingers frantically reaches to examine what it was. Watery, but sticky it felt. “Ha! The birds are warding me off with poop. What a way to be wished goodnight by nature”, he muttered and smiled.